ERRA cares: we like to help! This February ERRA has done a little solidary contribution to collect money for SINGAKWENZA, through our ambassador Martin. 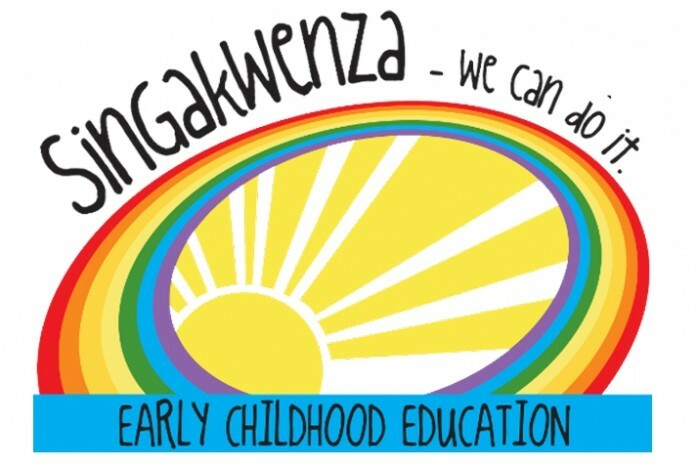 This non-profit organisation based in Kwa-Zulu Natal in South Africa, builds sustainable Early Childhood Education programmes in economically disadvantage communities. So together we have done it! Thank you Martin!